10 days since our last blog?? WHAT??? 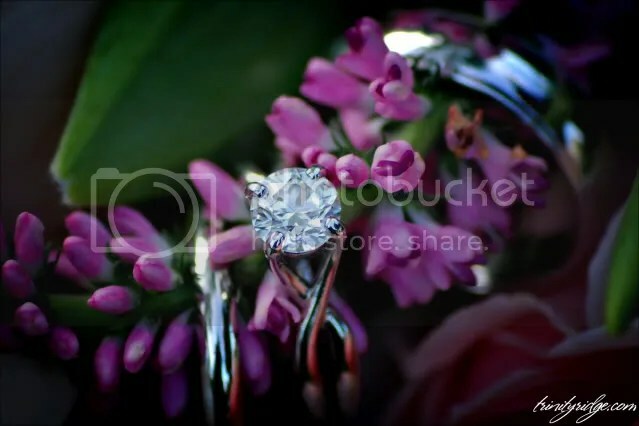 I know that you want to see some new portraits, so the next wedding in line is Doug and Mary. 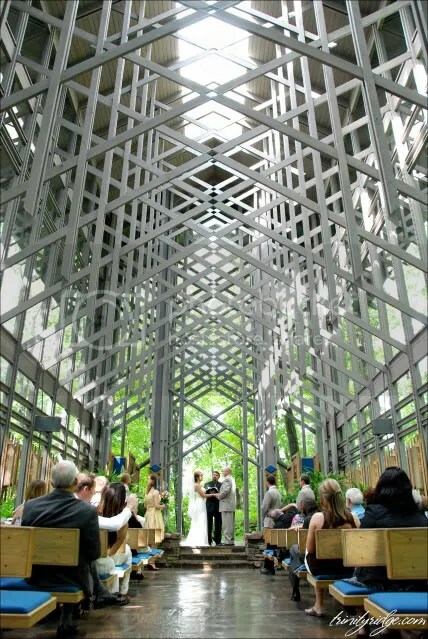 They were married at The Thorncrown Chapel in Eureka Springs, AR and their receptions was at The Crescent Hotel. Posted on May 28, 2010, in Uncategorized. Bookmark the permalink. Leave a comment.